Sadeqa Johnson, a former public relations manager, spent several years working with New York Times best-selling authors such as JK Rowling, Bebe Moore Campbell, Amy Tan and Bishop TD Jakes before becoming an author herself. Her debut novel, Love in a Carry-on Bag, is the recipient of the 2013 Phillis Wheatley Award for Best Fiction. She is the author of Second House From the Corner and And Then There Was Me. A native of Philadelphia, she has lived in New York City, hips towns in New Jersey, and has recently relocated to Richmond. She teaches her signature writing workshop Pens Up, Fears Down quarterly, is a motivational speaker, wife and mother of three incredibly busy children. Central Virginia writers take note that she is teaching a number of upcoming workshops in 2018. 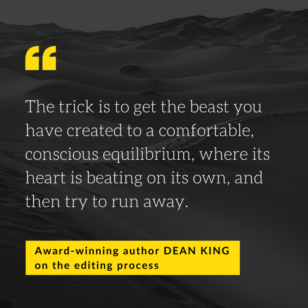 Kris: Writing is a craft—the more we do it, the better at it we become—but what about editing? 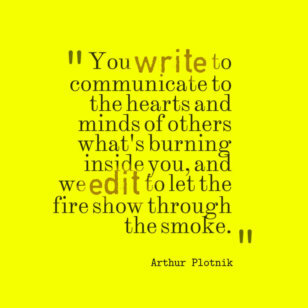 Are you becoming a better editor of yourself the more that you do it? 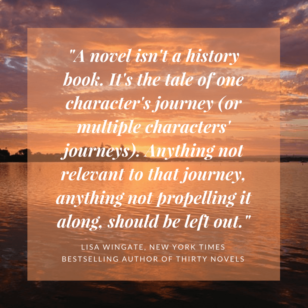 Has your revising process changed at all between how you handled your first book and your most recent? Sadeqa: Maybe a little, but I think for the most part, I’m consistent with constantly tweaking my work. My first novel, Love in a Carry-on Bag, I drafted nine times. My second novel, Second House From the Corner, I think I dropped down to seven. My chops have grown for writing, so even though I’m drafting less now that I’m working on my fourth book, each draft is cleaner. I read each chapter out loud during the revision and editing process. This helps me figure out where breaks should fall and if the sentences are too wordy. Sadeqa: For the first draft, I try to plow through for as long as the voices are talking in my head, or my writing time ends and it’s time to pick up the kids. I start each writing day with reading what I wrote the day before. I can’t help but edit as I go and then I continue with the new material. 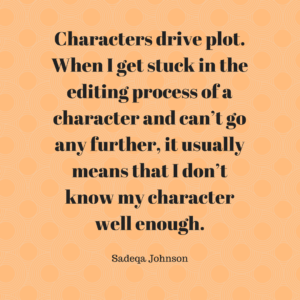 Sadeqa: Characters drive plot. When I get stuck in the editing process of a character and can’t go any further, it usually means that I don’t know my character well enough. In that case, I’ll stop trying to force it and rewrite my character bio. Sometimes I move through my life asking myself constantly how Pheby (my character) would react in this or that situation. That’s the actor in me getting into character and drawing them out so they will guide me. Kris: Have your characters intentions ever edited you? In other words, did you ever have a plan that a character refused to follow? Sadeqa: I usually keep my plans loose. I start every novel with a synopsis which is my road map. When the story starts, I have a game plan but I’m not rigidly attached to it. I often let characters wander off. When I follow them, it usually enhances the story and makes it more delicious. I fully believe that the story chooses me. I’m just the typist, so I have to be true to their voices in my head and go where they go. Kris: I love that idea. Now, when it comes to a character’s dialogue, how do you revise his or her words so that they remain true to the speaker? Sadeqa: I love writing dialogue. I spend a lot of time eavesdropping on people’s conversations, tattooing in my mind how real people in the world speak. When I edit, I really just write what I hear in my head. That changes with each draft, but the more I screw around with the dialogue, the more authentic it becomes. Kris: Okay, you know I have to ask. Every writer has a pet peeve about writing—be it a grammar mistake that bothers them, a word they constantly see misused, or something that is often overlooked in the editing process of other writers. What is that pet peeve for you? Sadeqa: My pet peeve is reading the same word over and over again. There are so many words in the dictionary, and it drags the story down. I write with a big thick thesaurus next to me always, so I can come up with fresh words that will keep the story moving. Oh, and of course typos drive me nuts! Kris: What is your favorite editing methodology that you’ve learned along the way? Sadeqa: My favorite editing technique is to retype between drafts. It’s time consuming and makes my fingers cramp up, but it works. When I finish a draft, I print the entire manuscript, my comments in the margins, and then open a new document in my computer and start typing the whole thing over. Retyping the manuscript helps me to cut out things that don’t need to be there and add in more details where the story is lacking. It also allows me to relive the story, and while I relive it, I see the flaws. I usually retype the first two to three drafts. Remember how I started this post with the idea of work ethic? Retyping a manuscript is not a simple item to check off an editing to-do list, but it’s a fascinating piece of advice. The more we review our work and the more we relive our stories, the more everything can be refined. I love hearing how different writers tackle their revisions. Over the course of these Authors on Editing interviews, we’ve learned a lot of varying approaches. We all have to find our ways, don’t we? 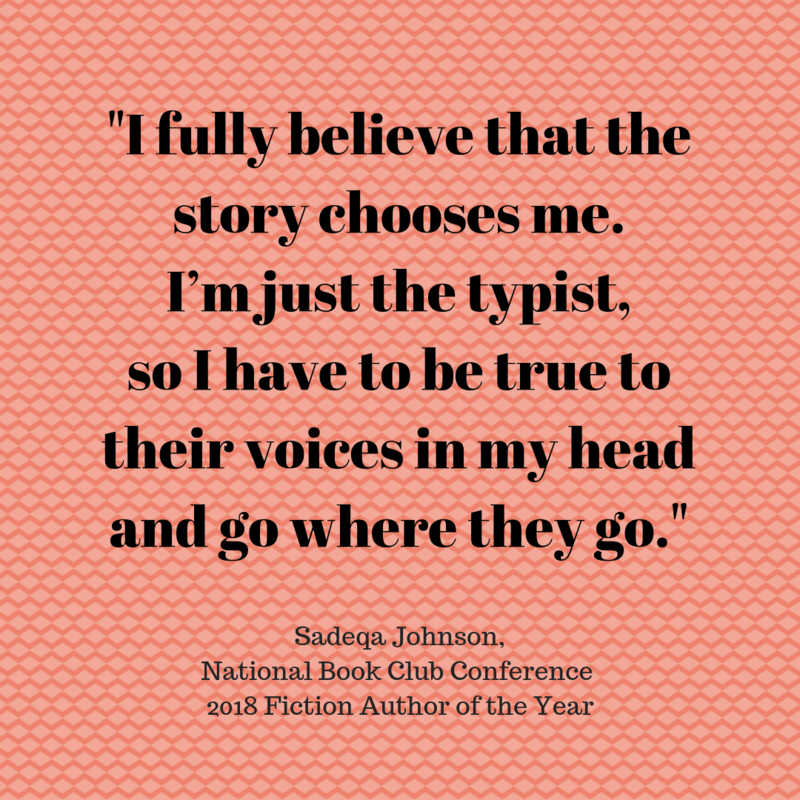 Thank you for your time and the glimpse into your writing process, Sadeqa Johnson, and happy writing, folks!